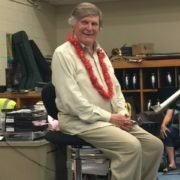 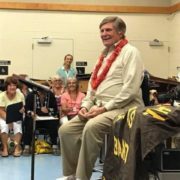 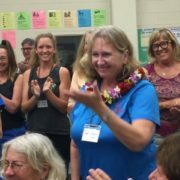 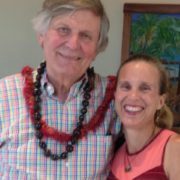 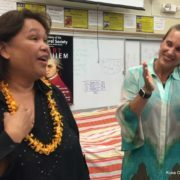 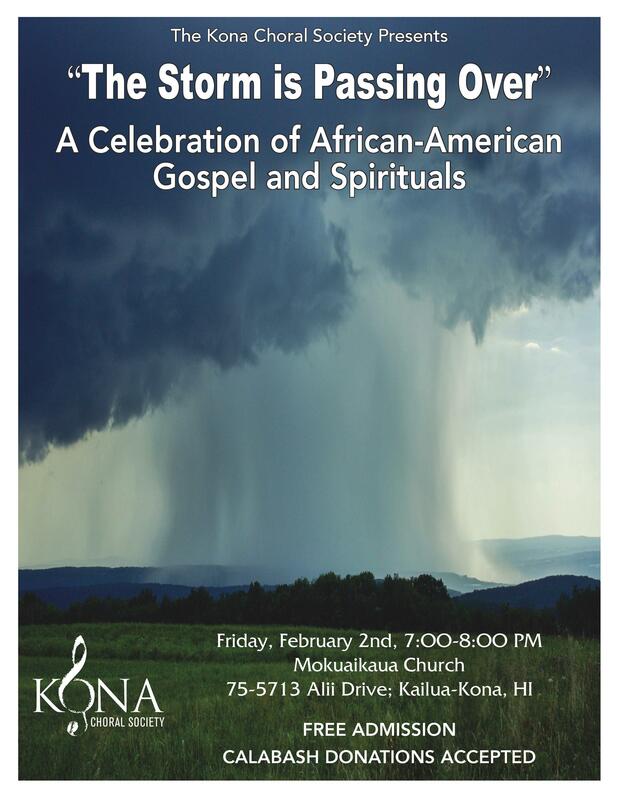 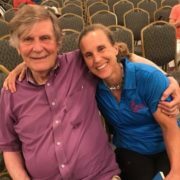 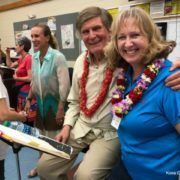 WHO WE ARE – Kona Choral Society: Bringing to the community choral music from masterworks to local traditions. 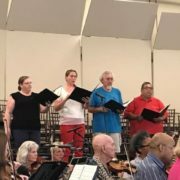 The singers of KCS make up a rare blend of accomplished musicians and enthusiastic novices who make choral treasures come to life! 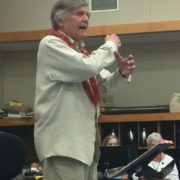 The Kona Choral Society is a non-profit organization incorporated in the State of Hawai‘i.